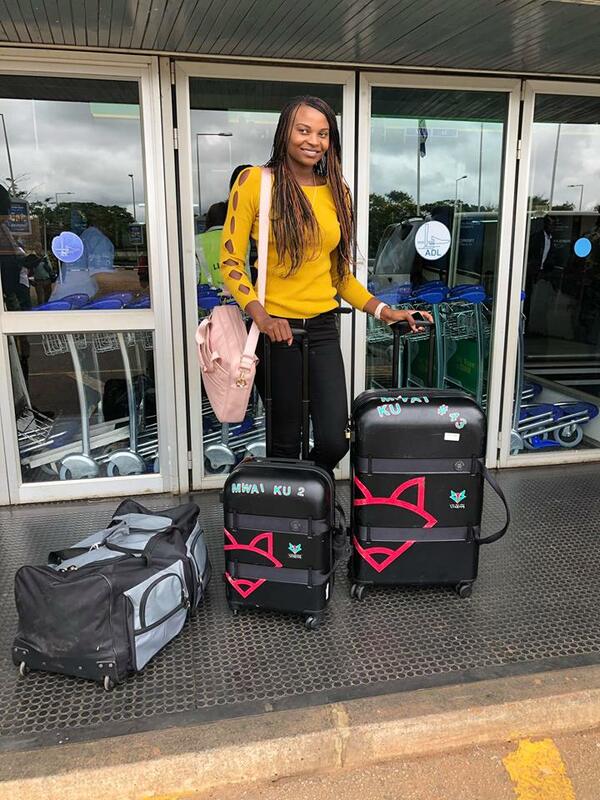 Malawi Queens and Australian side, Melbourne Vixens, netballer Mwawi Kumwenda has left the country for Australia, after spending her holiday in the country since last year in December. Mwawi will however not go straight into the court for Vixens since she is still under rehabilitation after suffering a long term knee injury last year on 28 July in a game against West Coast Fever, and will be fit in August this year as advised by doctors. Kumwenda confirmed her departure on her official Facebook page saying: “It has been a wonderful break. “Thanks to everyone for being in touch during my wonderful stay here at home, I will really miss you all. 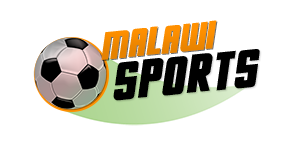 Meanwhile, Kumwenda will not be available for the World Cup, whose kick-off is scheduled for July 12 up to 21, a period of 9 days, in Liverpool, United Kingdom, and she will be fit the other month.